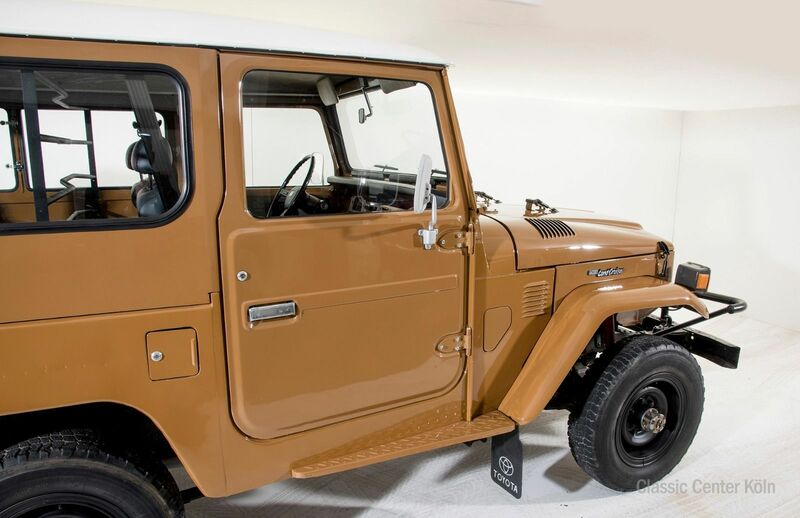 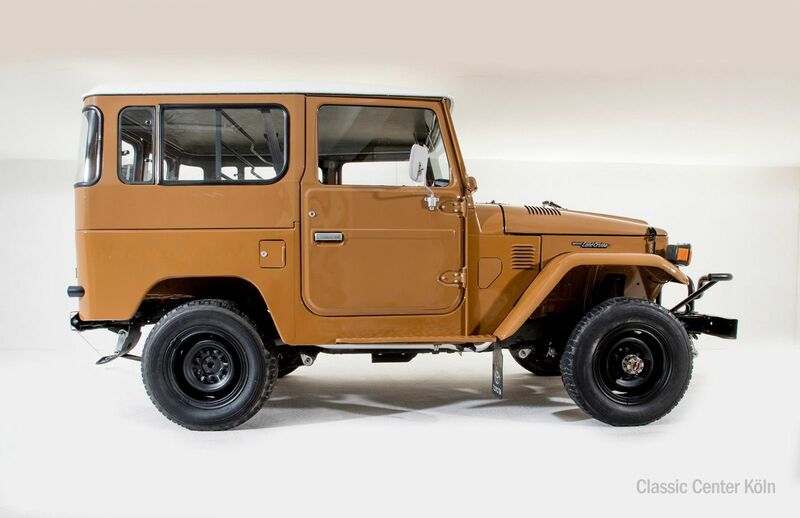 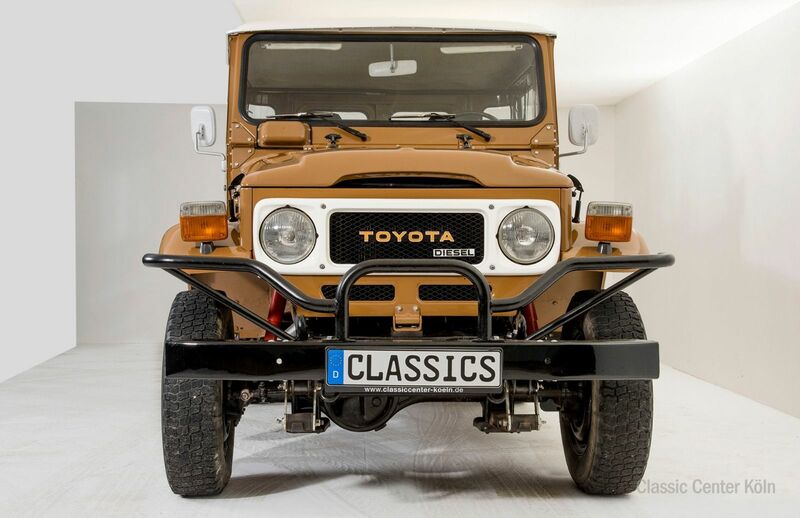 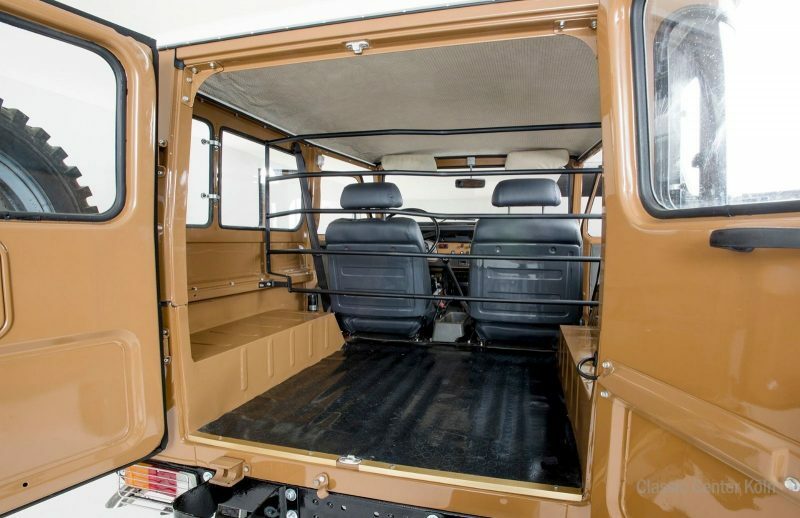 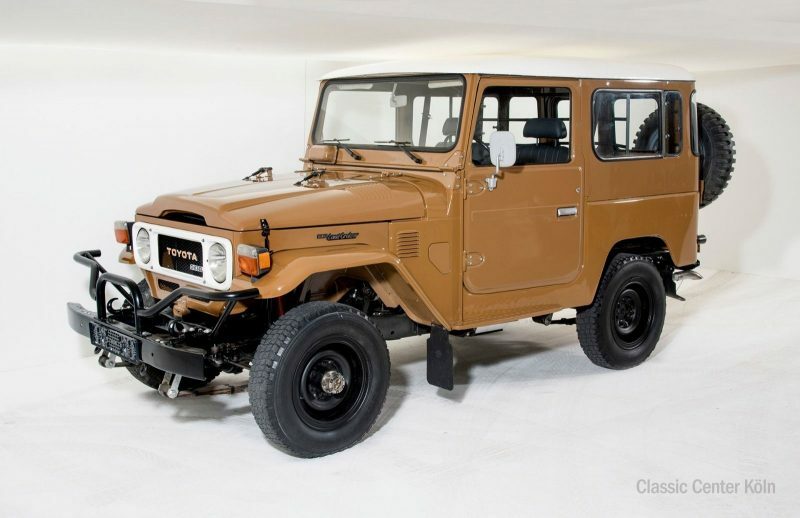 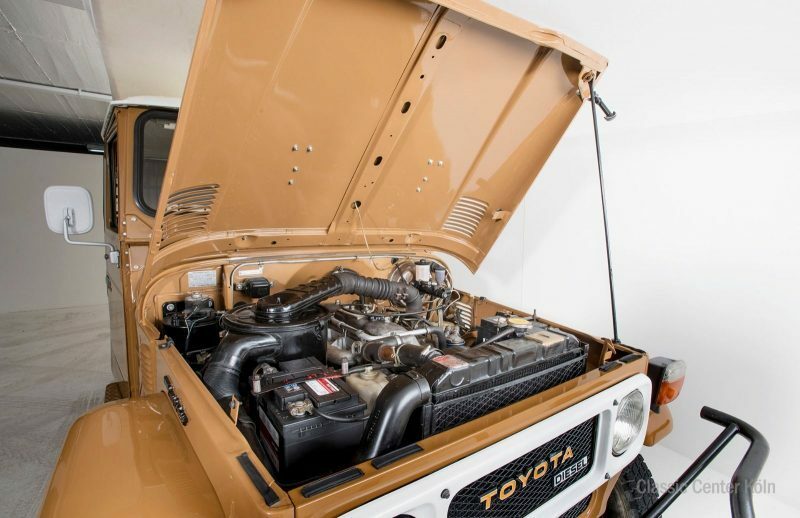 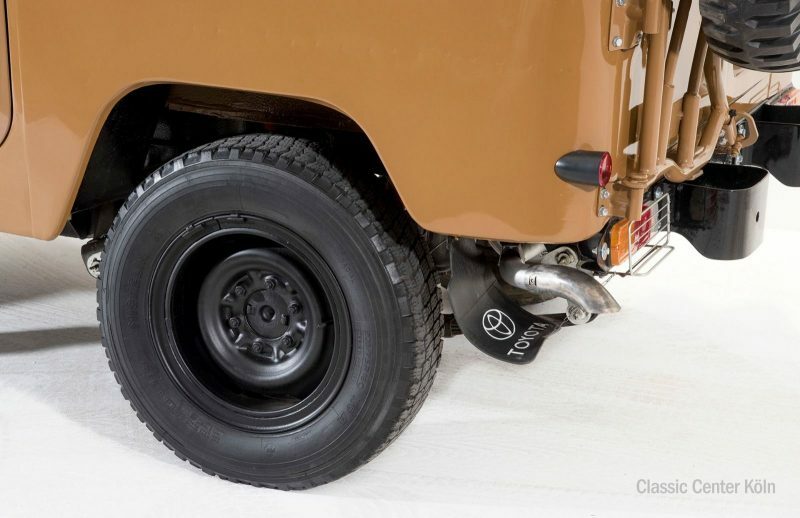 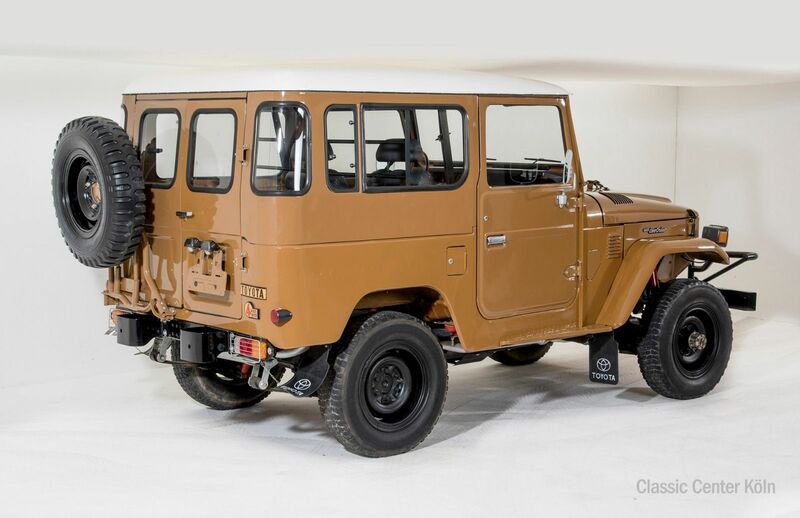 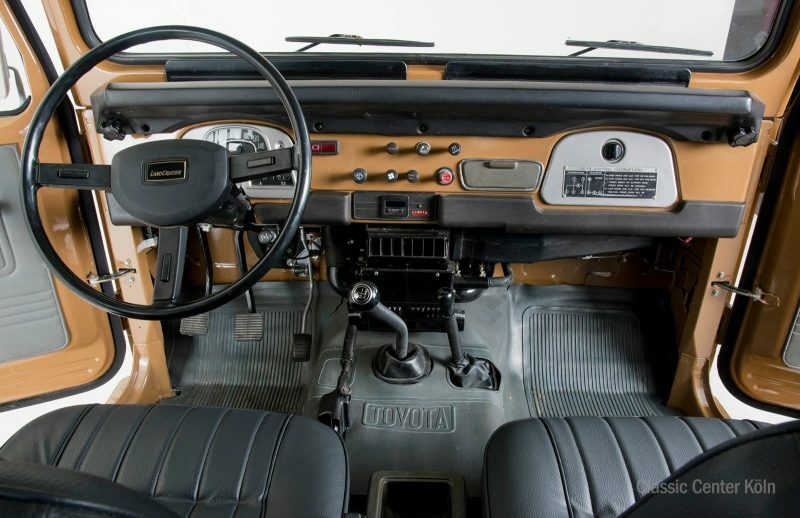 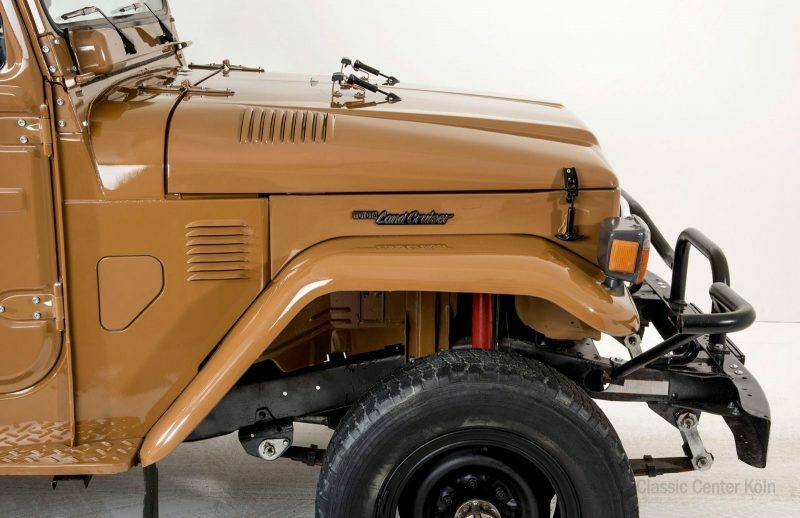 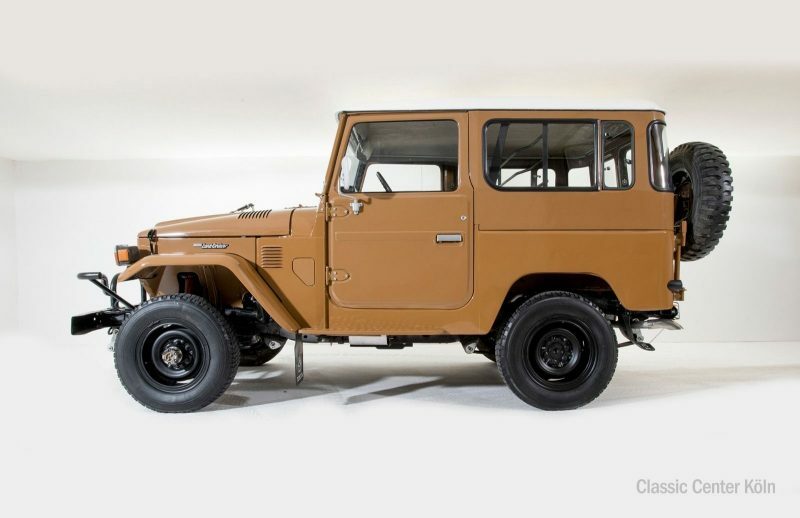 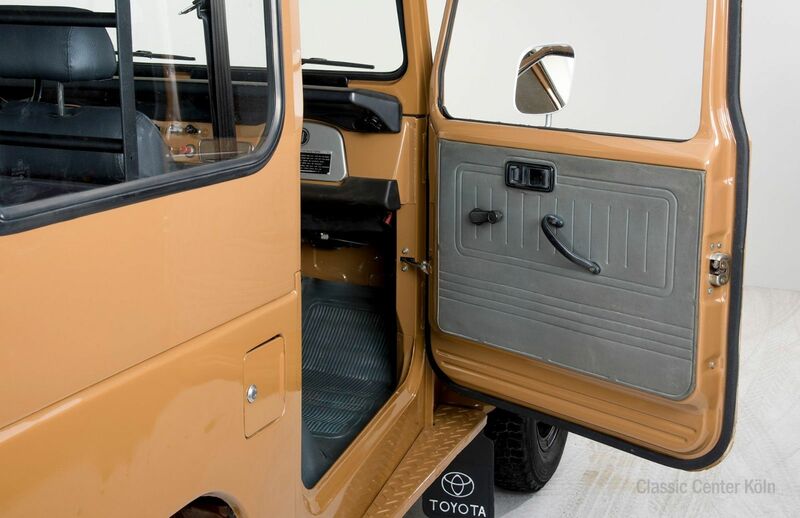 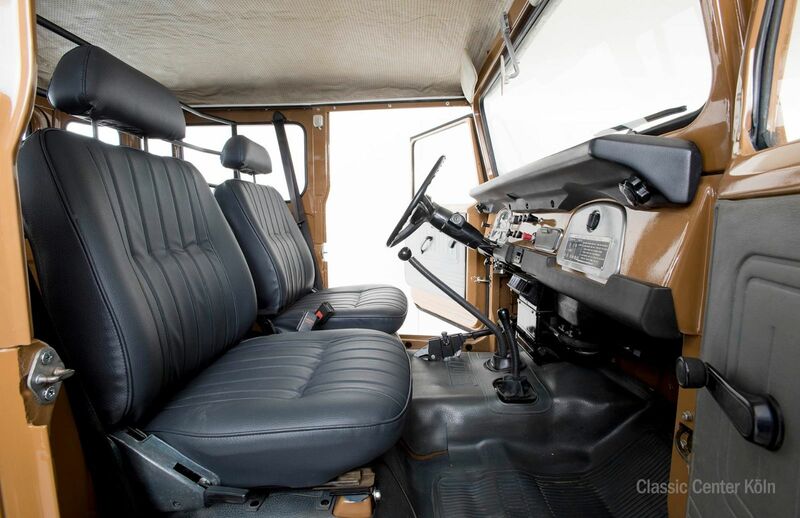 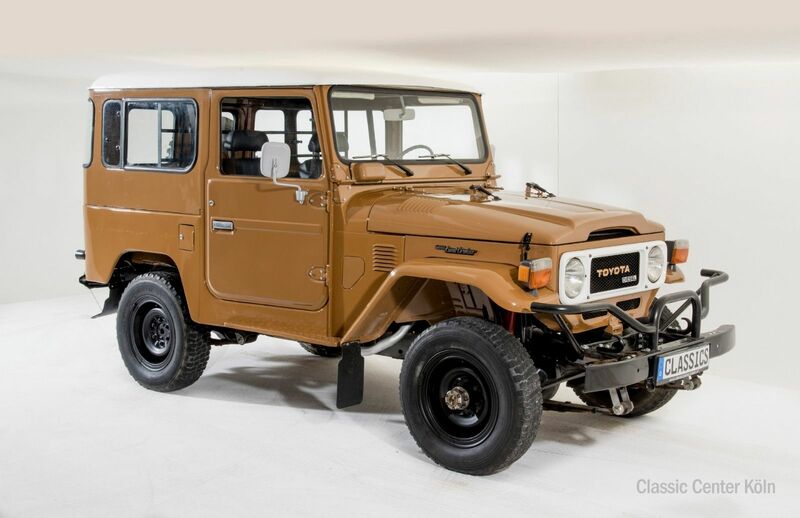 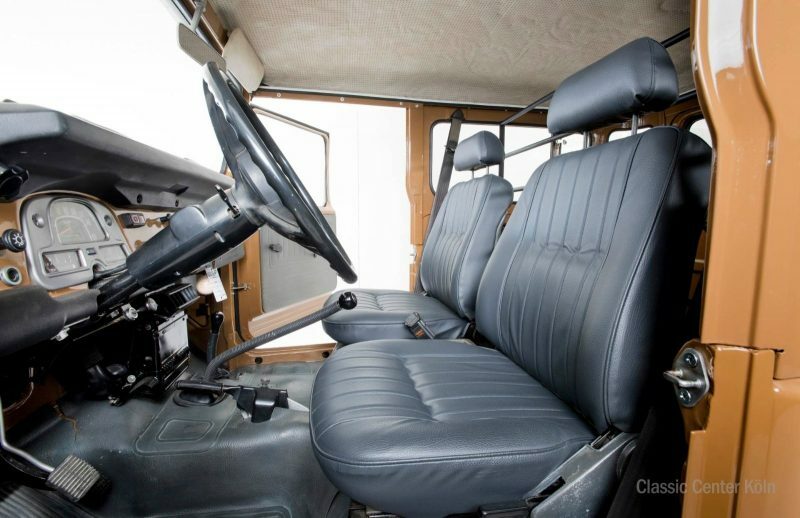 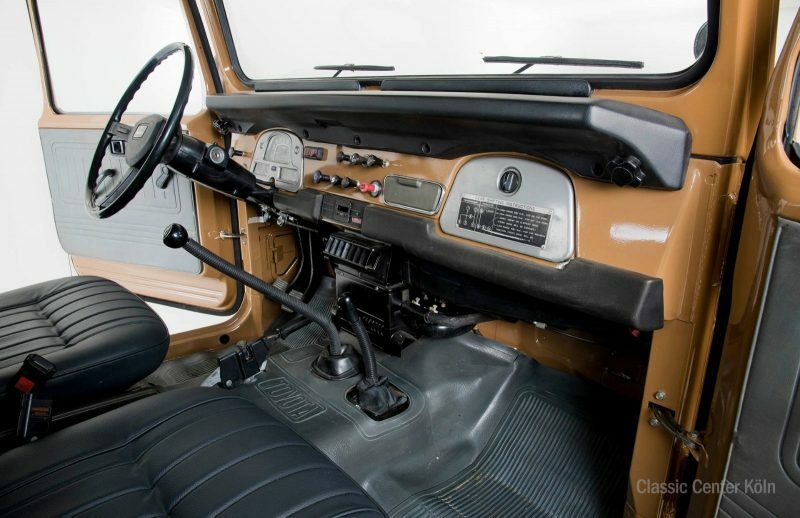 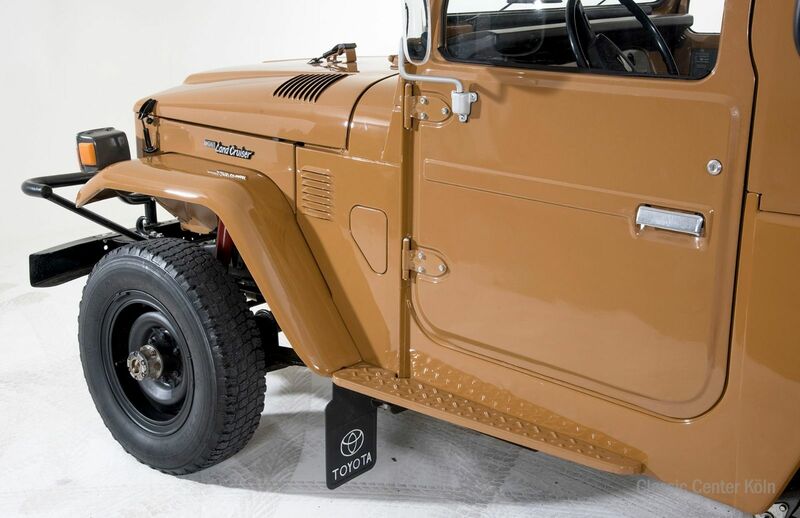 This BJ40 with removable hardtop has been carefully dismantled right to the very last screw, rebuilt, and completely restored, as shown by the comprehensive vehicle documentation. 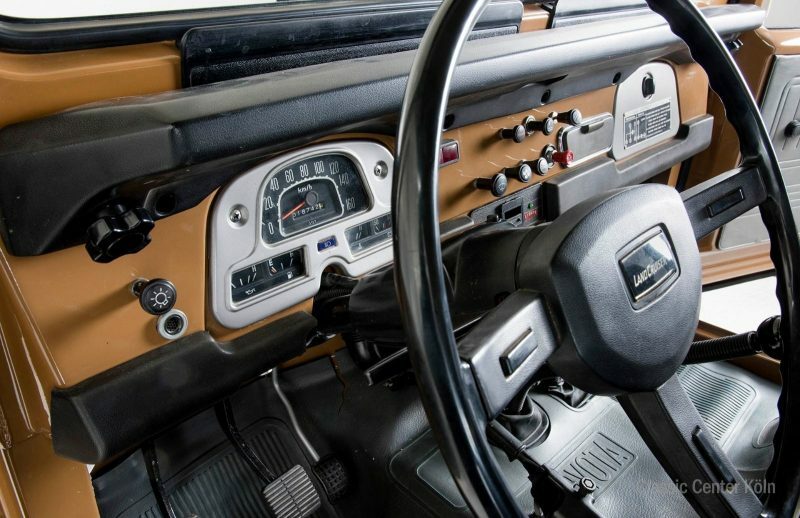 Mileage recorded. 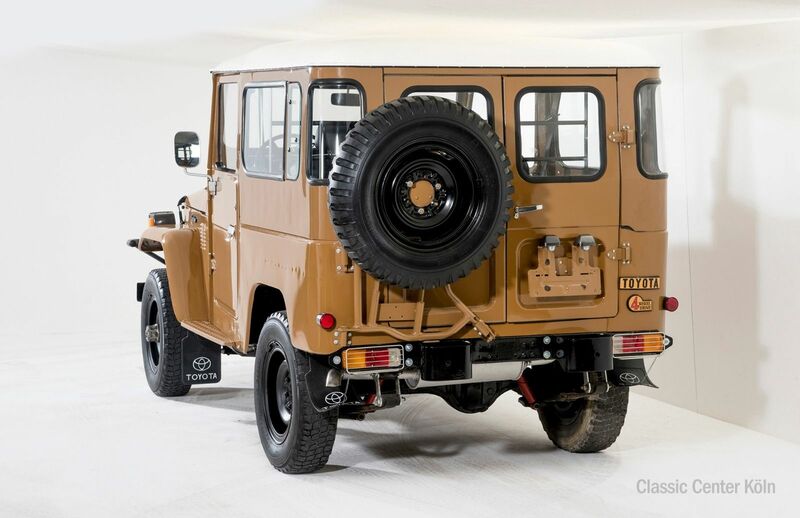 Following a mechanical inspection and with new tyres, this BJ40 is available to test-drive today. 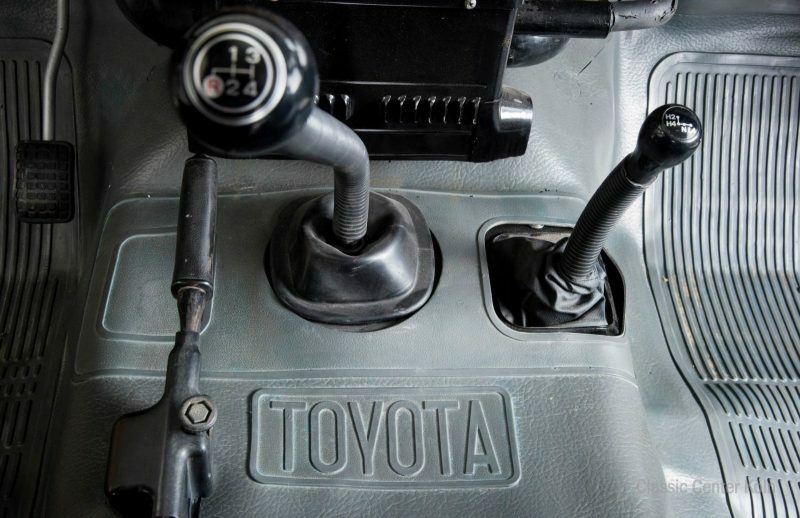 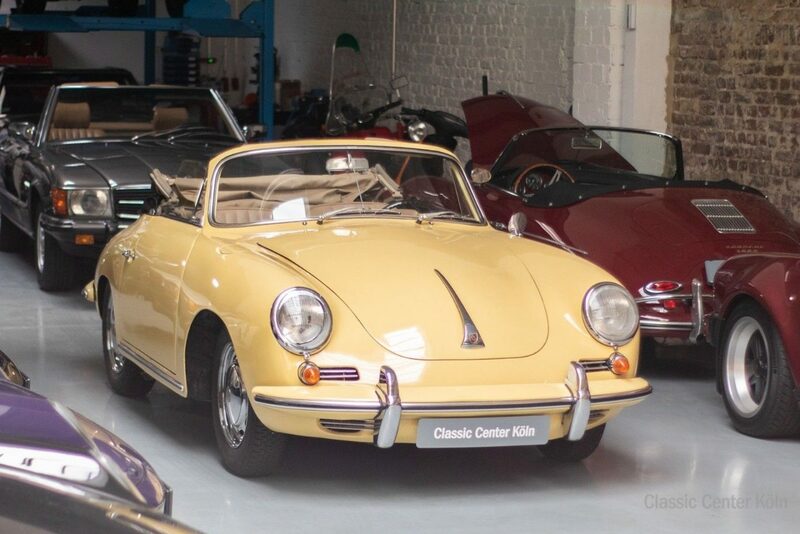 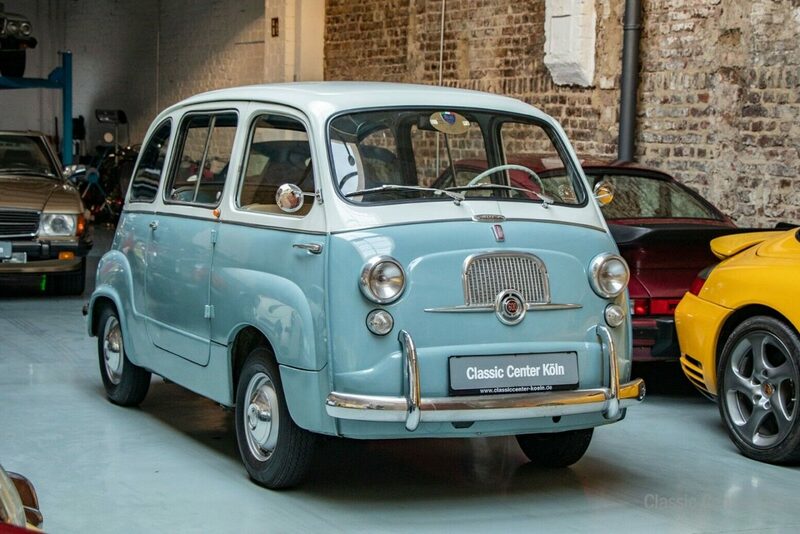 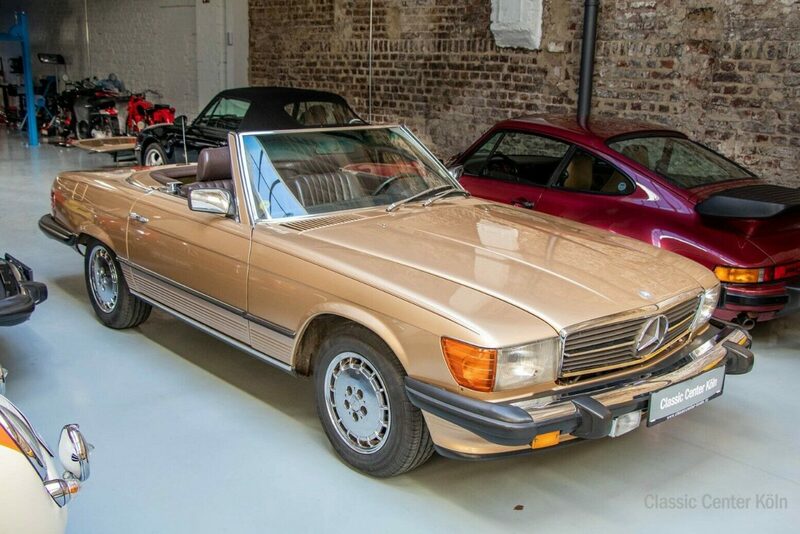 A real workhorse now considered a classic, offering plenty of fun and great potential.